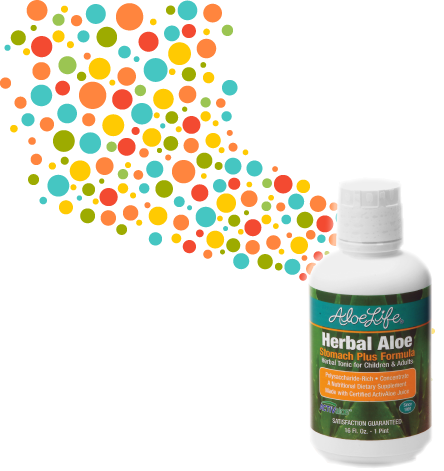 Why is Aloe life #1 in Quality Organic Aloe? We’re dedicated to Aloe and the support it gives to kids, adults and even pets - to look and feel their best! Since 1991, Aloe Life products start with Certified Organic Leaves, processed with care; not over heated, over-filtered or diluted, and gently concentrate the juice which make a BIG difference! Customers love the taste of our products! Encourages regular “daily” use. Low heat ensures ActivAloe quality of polysaccharides to support Body Wellness. Natural occurring color from the plant confirms the higher value of actives. Natural water is gently removed to provide fast results. 25 lbs. of leaves for each quart of juice! Testing in 5 categories for quality and potency over other products. 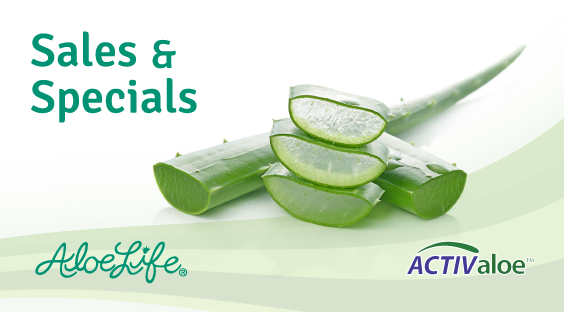 Highest in (Aloe) solids which are Phytonutrients or actives. Harvesting organic whole leaf leaves is the first step in production without harmful sprays. Polysaccharides test superior in 50% of the tested juice concentrate which is a very BIG deal.